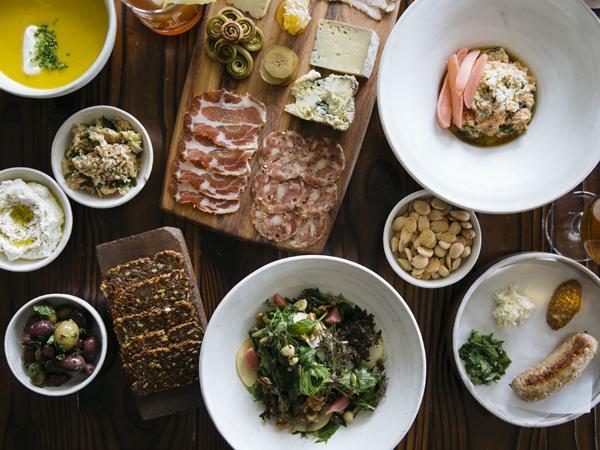 The Willows Inn offers breakfast on mornings following dinner service from 8:30am – 10:30am. It is a preset breakfast that features fresh local eggs, cured meats and cheeses, and a variety of fruits and vegetables from the farm. It is $45/person and comes with french pressed coffee and juice. 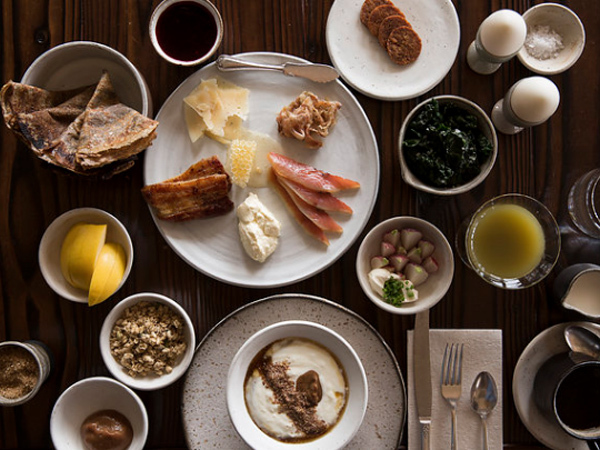 Breakfast reservations are recommended for guests not staying at the Willows Inn. We take reservations seven days in advance for outside guests. Each day we offer midday snacks and drinks on our front deck from noon until 4pm on any day we are also open for dinner. Our short menu is a seasonal selection of items from the farm and ocean around us. No reservations required. Parties of 5 or more please do call ahead.